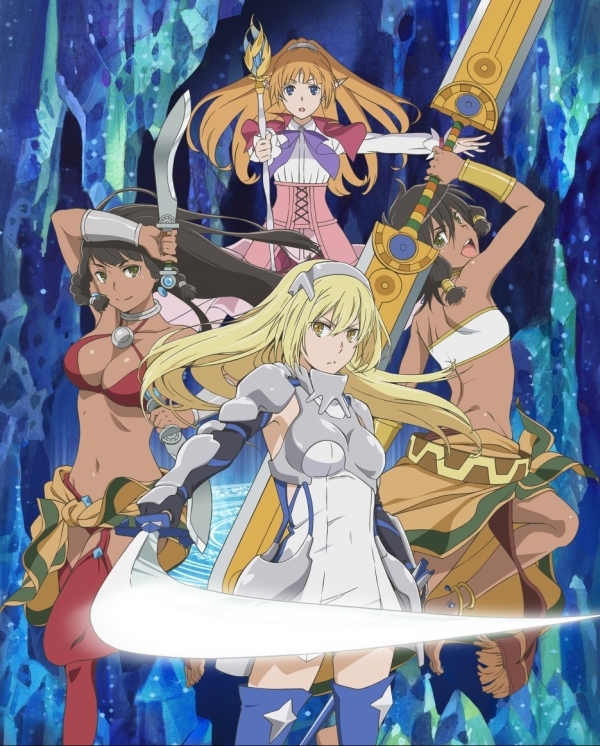 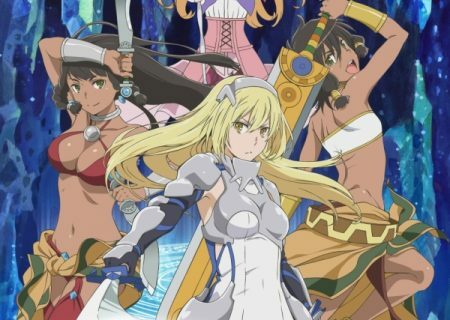 Ais Wallenstein is one of the strongest female swordsman. She sometimes fights in the dungeon with her allies to protect everyone. But one day she meets a boy there and so an adventure begins.